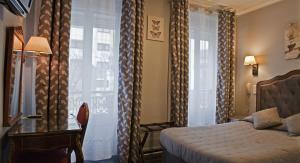 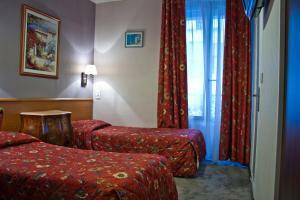 The Hippodrome Hotel is located in Montmartre, one of the liveliest areas in Paris. 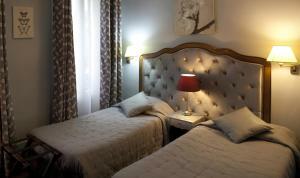 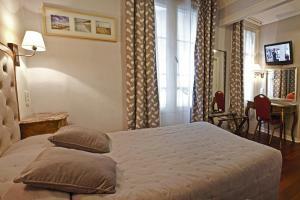 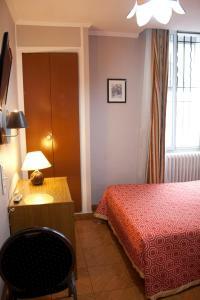 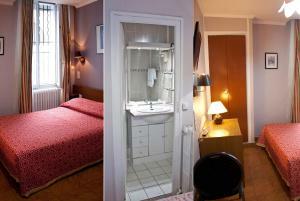 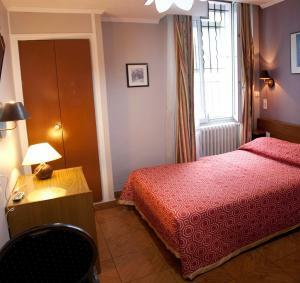 It is a short walk from the Moulin Rouge, Amélie's Café and Sacré-Coeur, and offers free fibre optic WiFi. 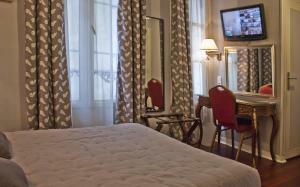 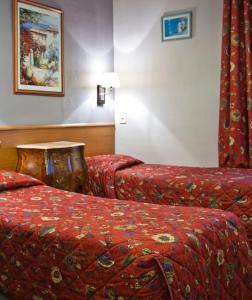 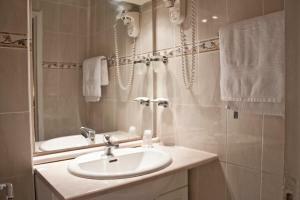 All guest rooms at the Hippodrome have an LCD TV and an en suite bathroom with a hairdryer. 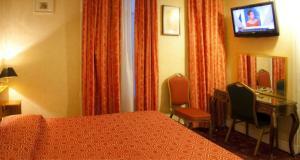 Breakfast is served daily and guests can choose to have it served in their room. 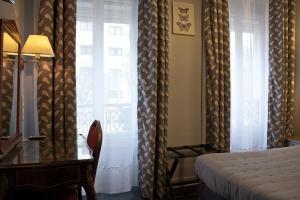 Place de Clichy is the Hippodrome’s closest Metro Station (Line 13), offering easy access to the Champs Elysées and the Stade de France for soccer games. 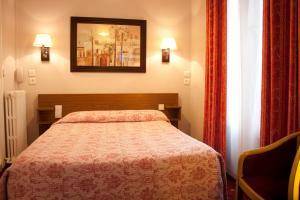 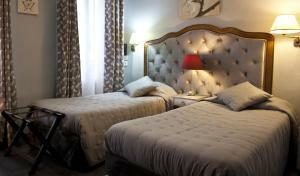 Rate: € 63.50 ... € 120.00; select dates below to get current rates.